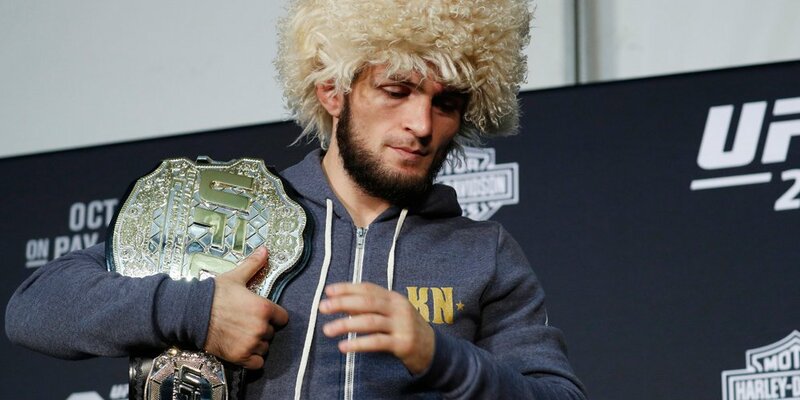 Khabib Nurmagomedov, the lightweight UFC world champion has planned to think about switching to the SmackDown (WWE) event after being punished by the Nevada State Athletics Commission (NAC). 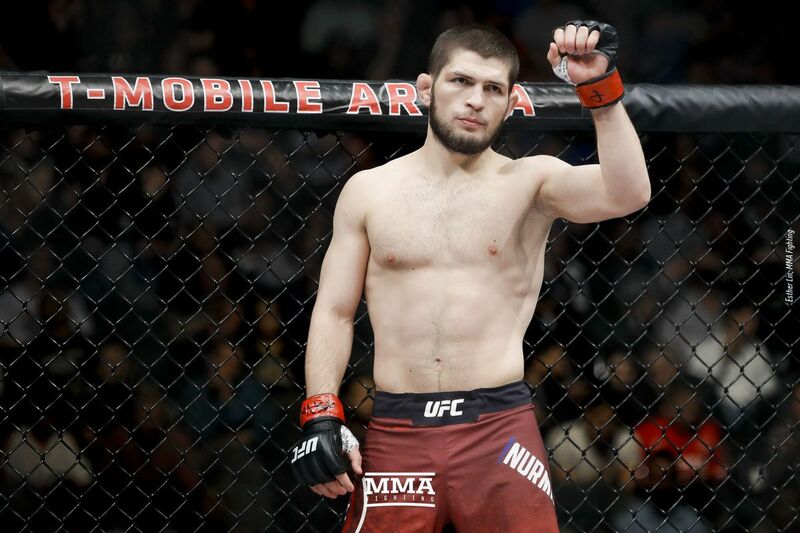 NAC sentenced Nurmagomedov to Khabib due to the riots that were carried out after the UFC fight against Conor McGregor at the T-Mobile Arena in Las Vegas on Saturday 6 October. As a result, the Russian fighter was given a temporary sanction by NAC for ten days. While the sentence is running, NAC will also conduct an investigation into the riots. Not only imposed sanctions, but NAC also withheld a fee of US $ 2 million (£ 1.5 million), equivalent to Rp30.4 billion, against this 30-year-old man. While his opponent, McGregor has got a ban to appear for a month from the UFC plus a 10-day sanction from NAC. The problem faced by the Khabib is not only the provision of sanctions by NAC, but also the defense of his colleague Zubaira Tukhugov, who is also a UFC fighter. The Khabib is even willing to leave the UFC if Zubaira is sentenced by the UFC. NAC also sanctioned Zubaira Tukhugov, because he was also involved in riots during the match between Khabib and McGregor. As a result of his actions, Zubaira was threatened with sanctions of dismissal from the UFC. Responding to that, Khabib immediately responded by making an upload on his Instagram account. He said he was willing to leave the UFC if Zubaira remained punished by the NAC. Hearing the issue, WWE tried to take the opportunity by inviting Khabib to join SmackDown. Quoted from CNNIndonesia, Saturday, October 13, 2018, WWE CEO Vince McMahon has offered the Khabib. That was justified by the Khabib by making an upload on his Twitter account. "WWE asked me to move. What do you think? "Khabib wrote. Although the UFC has given confirmation not to revoke Khabib's lightweight class title despite starting a riot at the T-Mobile Arena. But Sportbible also said the future of the Khabib in the UFC was still floating.